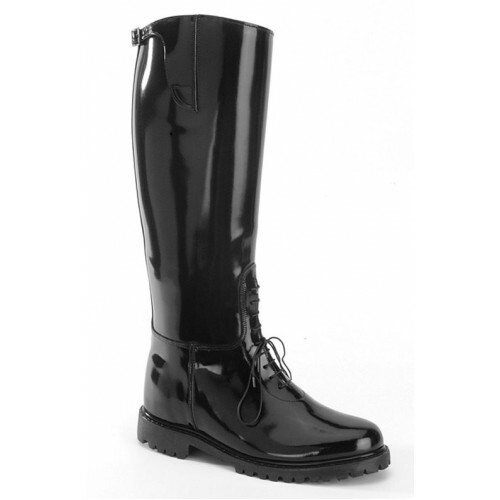 Fully leather lined with calf-high protection and stability. Removable polyurethane footbed adds super comfort. Extraordinary range of sizes including 1/2 sizing on larger end. NOTE: Also available in the DRESS PATROL version with no laces in the instep.